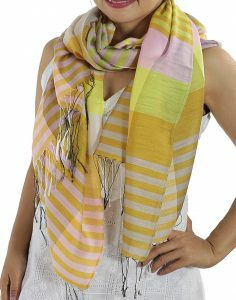 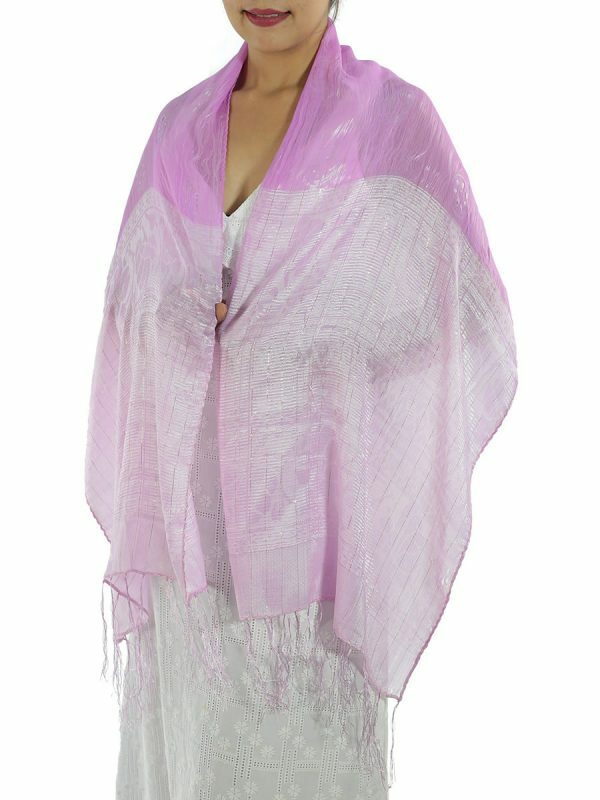 This light and soft Pink Silk Scarf, look great draped loosely around your neck or body, and gives you endless looks and styles. 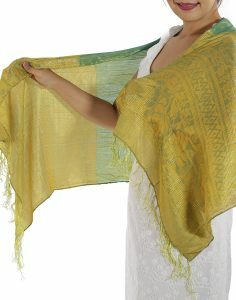 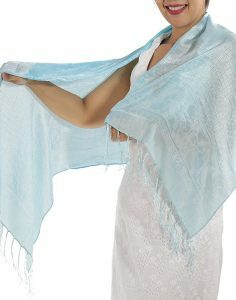 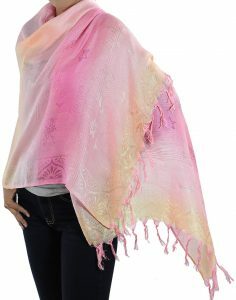 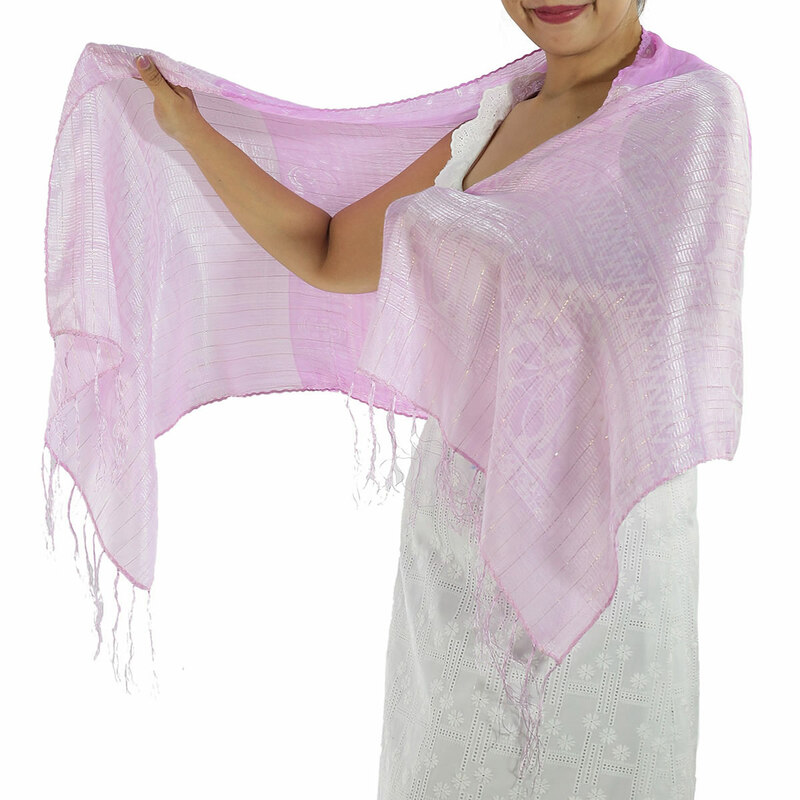 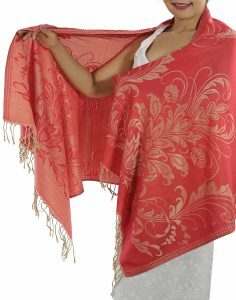 This Soft Pink Silk Scarf is made from silk and cotton, with sparkling silver thread running delicately through it. 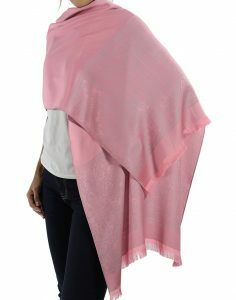 The Pink Scarf is light and breathable, it is a gorgeous addition to your wardrobe, giving you relaxed glamour any time of year.